Really well acted. 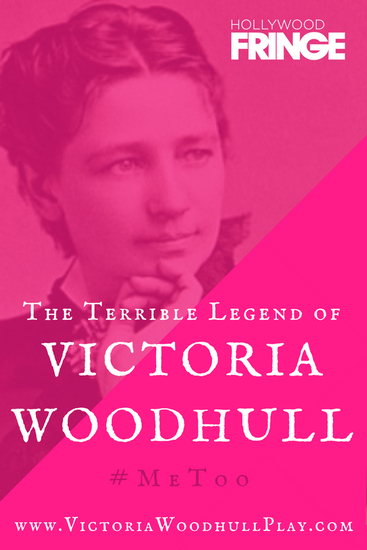 This one person show draws you into the fascinating story of Virginia Woodhull, who I certainly had never heard of, but was an early feminist and free love advocate who was clearly well known at the time, and ran for president in 1872. The show is lively and funny and informative, and relevant to today.